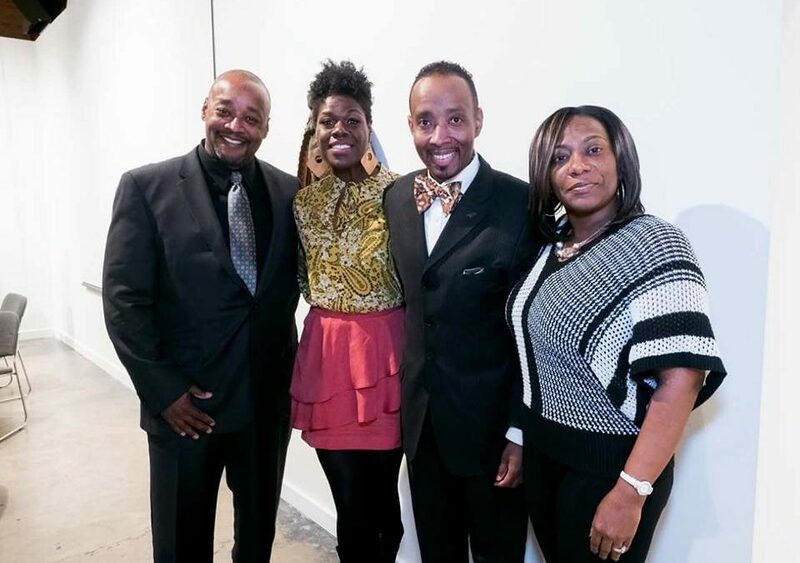 A Much Needed Dialogue: The Coaltion for African Americans in the Performing Arts hosted a panel discussion centered around the topic of “Blacks in Classical Music” at Montpelier Mansion in Laurel, MD. 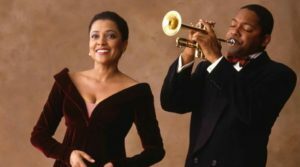 “Baroque Duet” Soprano Kathleen Battle and trumpeter Wynton Marsalis. Moderated by Patrick D. McCoy, the panel featured W. Andre Graves, Michele Fowlin and Robin Fay Massie in an exciting discussion about the topic and their personal experiences. The cornerstone of the discussion was excerpts from the film: “Baroque Duet” featuring soprano Kathleen Battle and trumpeter Wynton Marsalis.